Watch out, Sinatra. 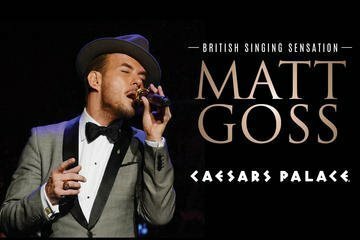 Book a ticket to see Matt Goss at Caesars Palace, the only show in Vegas keeping it old school. Decked out in black tie and a black fedora, Goss, a former member of the British ’80s band Bros, will bowl you over with boyish charm and smooth vocals. 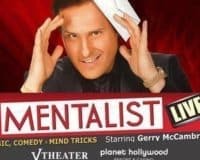 A live band and burlesque dancers provide the backdrop for this show that will get you out of your seat and dancing. Choose from three ticket options, including a VIP package that gives you priority seating and a photo op with the new Blue Eyes.